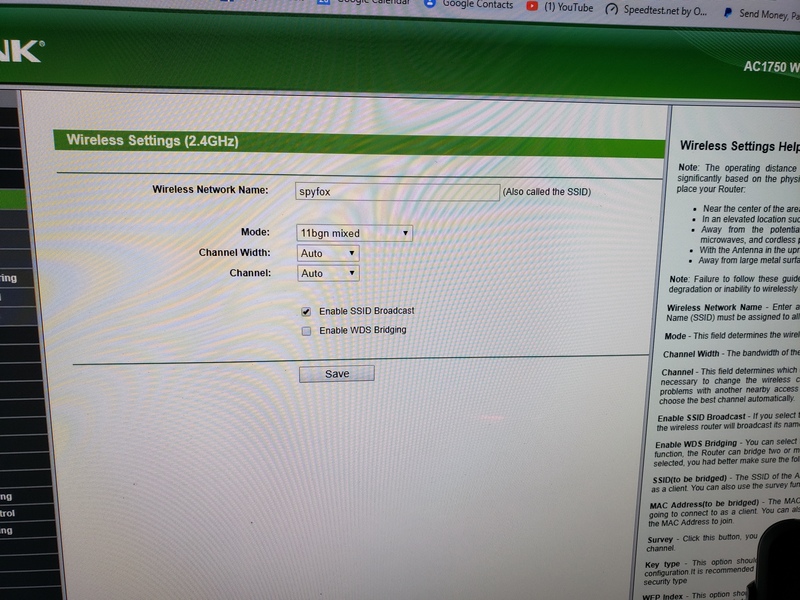 I can't get the 5ghz to broadcast. 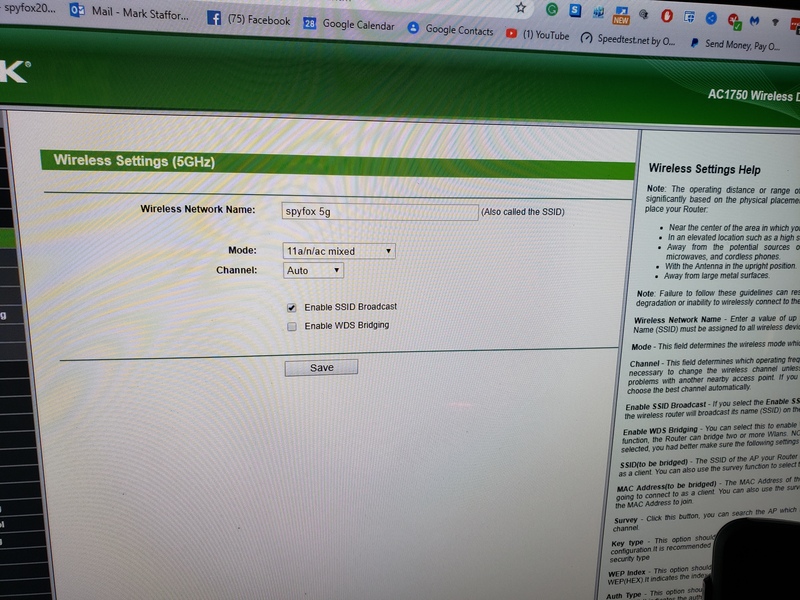 I've reset the router to factory, enables 2.4 and 5 ghz in the router settings. I also notice that the 5ghz led on the front is not on, only the 2.4 is lit up. I attached pics of all 3 settings. 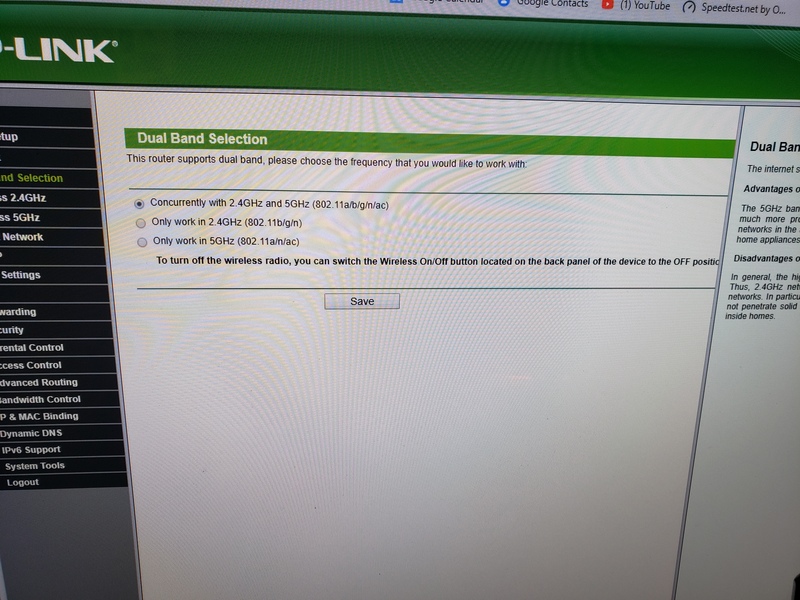 I do have the dual-band selection checked to run concurrently with both 2.4 and 5...but it's my understanding even if this option is enabled I should be able to see both networks broadcasting? Last thing to check would be to make sure your frimware is up to date. If it is then likely the issue is that your 5GHz radio has gone bad. If that is the case and your router is still covered by the 2 year warranty there is a possiblity we will be able to replace it. I would at that point contact our support line at 866-225-8139 so they can confrim troubleshooting and elgiblity. I did update the firmware as well so it is up to date. I purchased this from Amazon on 8/1/17...so it appears its still under warranty. I'll call the support line and check. Sounds good. Please let us know if there are any issues with your dealing with our support team. Did you delete my post from this forum about a similar issue? Why?